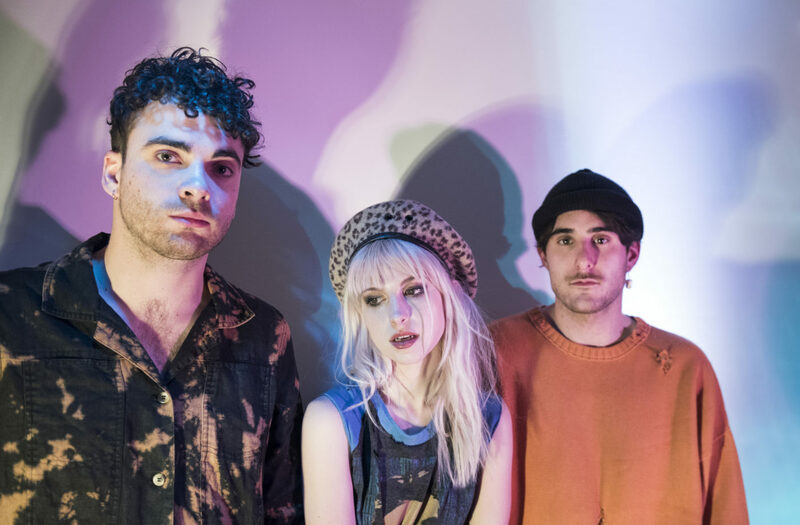 Paramore's Hayley Williams Pens Heartfelt Letter To Announce Social Media Break - GENRE IS DEAD! til next time, sweet friends. thank you. 💛💛💛💛💛💛💛💛💛💛💛 . The break is definitely well deserved, don’t you think?